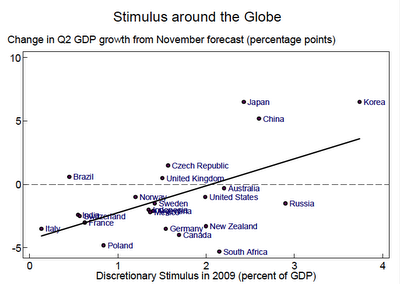 Vitus Commentary: Is the Stimulus Working? Conclusive evidence? No. Exremely convincing evidence? Sans doubt.